Most small and medium enterprises (SMEs) are resorting to e-commerce as a way of modernizing their operations and expanding their market outreach while minimizing the operations costs. The internet, especially the use of social media, has helped SMEs to fight competition from multinational companies that have huge financial resources at their disposal to withstand stiff competition. 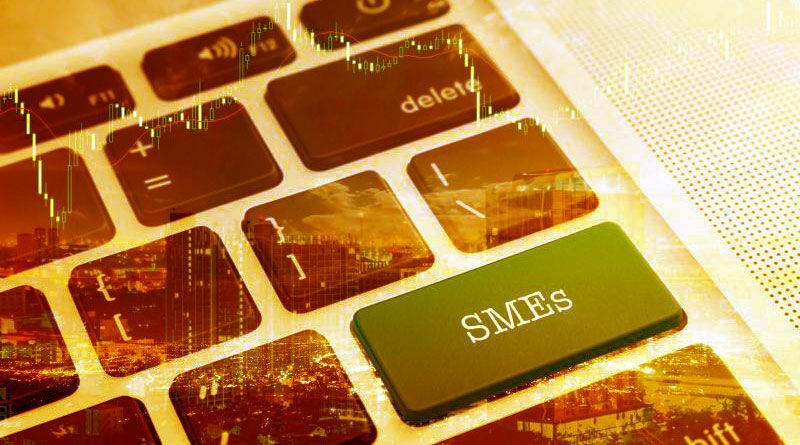 Thanks to their new approach to the market, SMEs have become the drivers of the economy. Today, they play a major role in ensuring that their customers have access to diverse goods and services. There are many global e-commerce platforms that can be utilized by SMEs to conduct business globally without having to invest a lot of resources. Some of the globally recognized e-commerce businesses include Amazon, Alibaba, Shopify Plus, and e-Bay. BigCommerce and Shopify Plus are some of the two leading cloud-based online business platforms. By comparing big commerce enterprise vs Shopify plus, an SME owner is able to settle on the platform that serves him or her best. Shopify Plus gives businesses an opportunity to sell their products on over 20 channels that have partnered with Shopify. Businesses that use Shopify Plus have access to a 24/7 priority technical support and this ensures that they get help whenever they need it. Businesses can rely on the enterprise-level technology, partners, and solutions offered by the platform. Users of Shopify Plus are guaranteed of 3X faster page speeds as compared to those using BigCommerce. Businesses have the opportunity to scale up their operations as the numbers of merchants grow. Why Shopify Plus provides opportunities for online businesses? Going e-commerce gives the business a global market access. To increase the customer base and drive their sales upwards, businesses need access to the global markets. This is made possible through e-commerce. Engaging in e-business will ensure that your business can access the global market and sell its products to a larger market on a 24/7 basis. This makes it easy for businesses to increase their daily sales. It increases the speed at which products are delivered to clients. The 21st century has witnessed an unprecedented advancement in technology. As a result, the speed at which products are delivered to customers matters. Many people now want to enjoy the convenience of shopping online and getting the products delivered to them quickly and conveniently. To ensure your products are moving fast, you have to do business online. Minimizes the operational costs of a business. One of the major concerns for businesses in the overcrowded market is the operational costs. When the operational costs are high, the profit margin reduces, thus making the business less attractive. By going online, businesses can minimize their operational costs, thus driving their profits upwards. As businesses make more profits, they will expand their operations. Convenience since entrepreneurs can manage their businesses from anywhere in the world. Taking your business online will give you the opportunity to operate your business remotely from wherever you are whenever the need arises. It is eco-friendly since there is less paperwork involved. Climate change is a major concern globally and every stakeholder has a role to play in the fight to achieving sustainability. Online business involves electronic transactions, a move that minimizes the paperwork involved. Less paperwork means fewer trees being used in the manufacture of paper, thus promoting eco-living. Develop a website: An online business requires a website where clients can visit to view products and make the purchase without visiting a physical address. Ensure that you develop a website that is well organized and intuitive to encourage more customers to visit it. Create a reliable customer support service: To ensure that your online business is successful, you will need to set up a reliable customer care service. 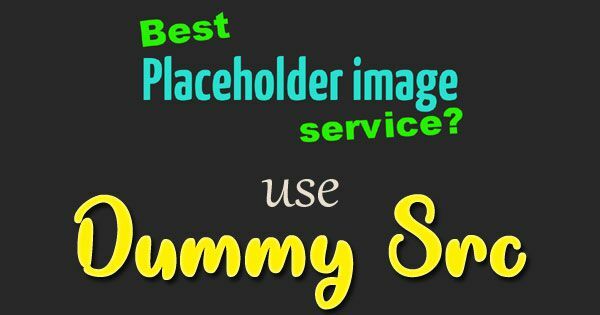 This is necessary because it ensures the customer’s orders and inquiries are addressed as soon as possible to help convert visitors to your websites into successful sales. Provide reliable and convenient product shipping options: The shipping aspects of online businesses are important because they bridge the gap between your customer and your virtual store. If you provide your clients with diverse shipping options, they will be more likely to shop on your website. Ensure that you deliver your products within the specified timeframe: Timeliness is necessary in online business. You can attract more clients if you can deliver the products to them within the stipulated timeframe with minimal delays.